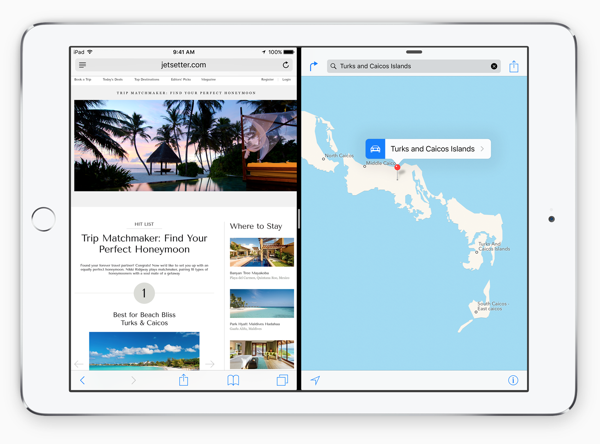 iOS 9 Multitasking Features (vs iPad Sales) – Time to upgrade? 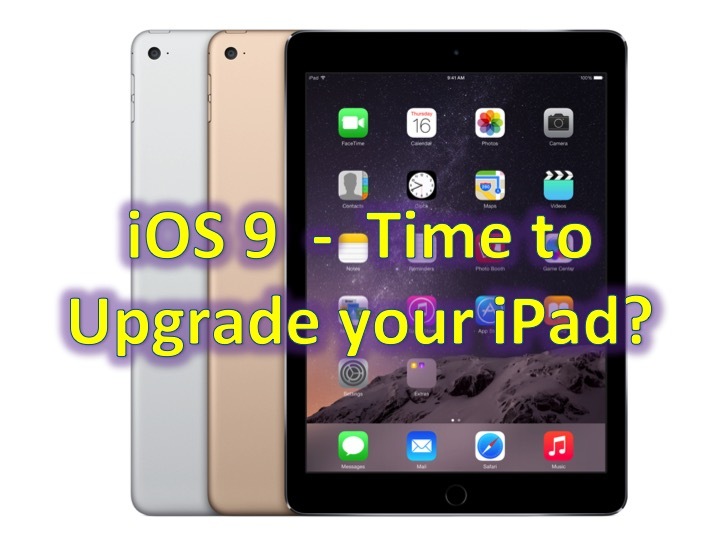 You are at:Home»COLUMN»iOS 9 Multitasking Features (vs iPad Sales) – Time to upgrade? The Apple iPad series has been the best selling tablet for quite some time. 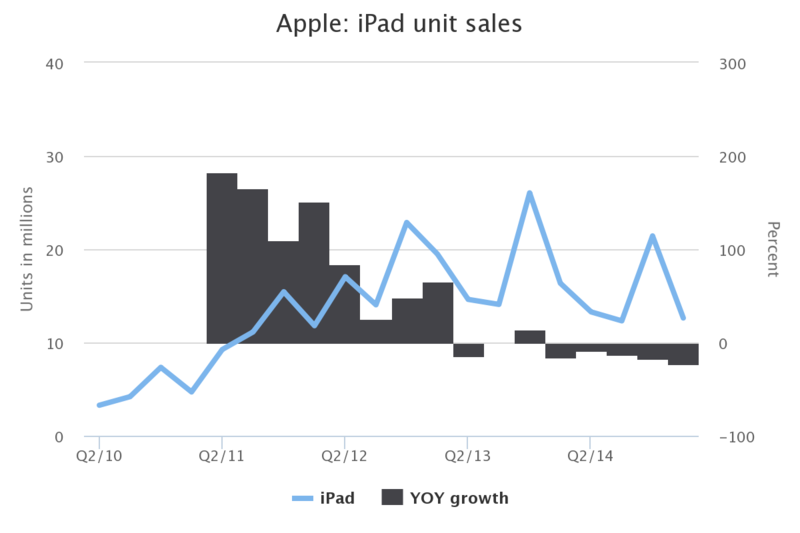 However, sales have shown that demand has decreased year over year for 5 quarters running. 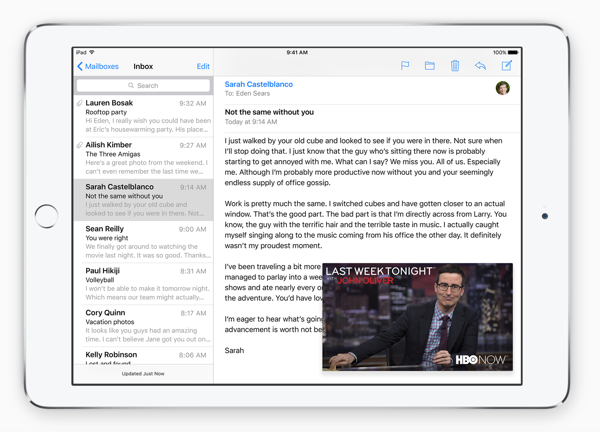 With the newest OS, iOS 9, new features are available for the iPad line: Slide Over, Split View and Picture in Picture. By excluding older generation iPads, upgrading to obtain the newest features will hopefully drive sales. This is quite interesting as iOS 9 supports iPad 2 and newer, and iPhone 4S and newer – though not all of these devices will have access to the full functionality of iOS 9. 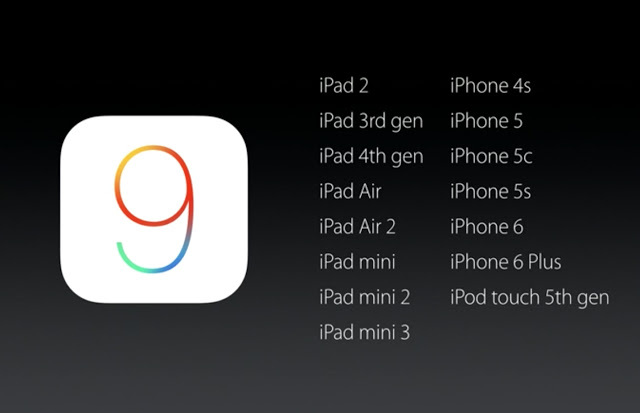 Slide Over: iPad mini 2, iPad mini 3, iPad Air, and iPad Air 2. 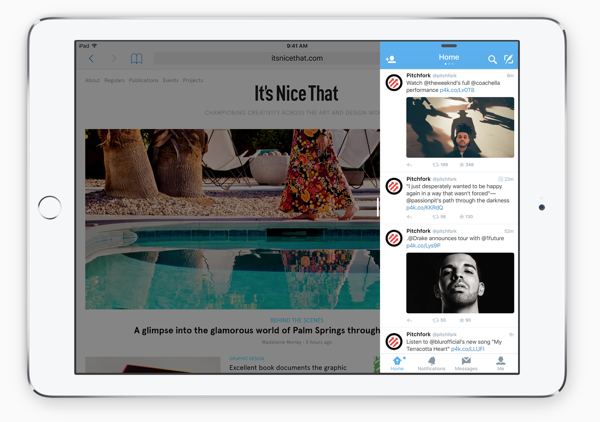 Split View: iPad Air 2. Picture in Picture: iPad mini 2, iPad mini 3, iPad Air, and iPad Air 2. Slide Over allows you to swipe your finger from the side of the iPad and drag another app over the existing one. For those of your who have owned a Surface tablet or any Windows 8 device, this should be familiar, you run 2 apps concurrently, either at 50/50 view or 70/30 view (from the left or right side). For those of you who have used YouTube on your tablet, this should look familiar, iOS 9 allows you to put a video (or FaceTime) in a smaller window, while you do something else, like check your email or browse online.